From 1977 to 1984, Stan worked for the Rodey law firm, where he became a shareholder and director. He left the Rodey firm in 1984 to form his own law firm. From 1984 until 2009, Stan managed the law firm which he founded and which had grown to become one of the 10 largest firms in New Mexico. In 2009, Stan left the firm which he founded to begin the Hatch Law Firm in order to focus on the practice of law free from the management responsibilities of a large law firm. 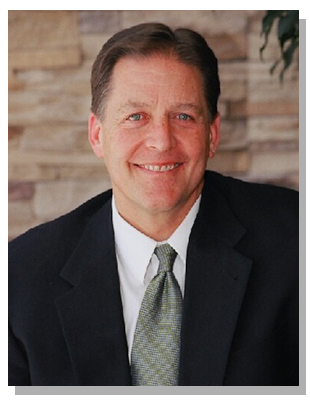 Stan has experience representing clients in all of the Hatch Law Firms’ practice areas. He has experience representing public and private clients in municipal and metropolitan courts, state and federal district courts, federal bankruptcy court, and state and federal appellate courts. He has represented clients before municipal, county and state administrative agencies. He has also represented clients before private mediators and arbitrators and has acted as a mediator and as an arbitrator in many cases. Received the award for the best third year comment.